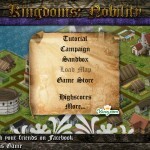 Strategy Fantasy Upgrade King Click to find more games like this. 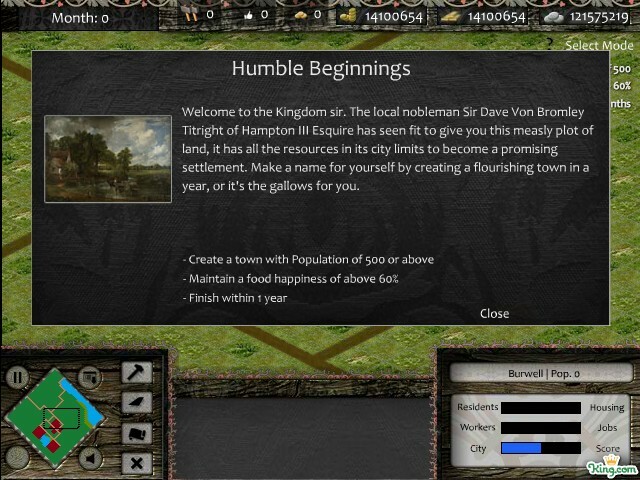 Your goal in this economy/management game is to build a giant profitable medieval city and impress the royal noblemen. 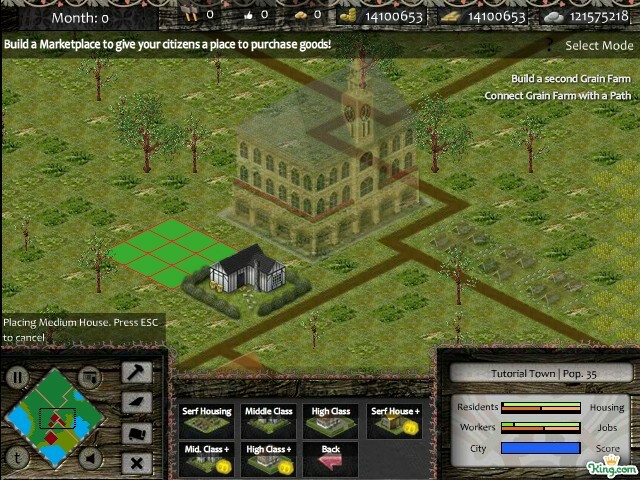 Build over 30 buildings and watch your townspeople go to work in your medieval town. 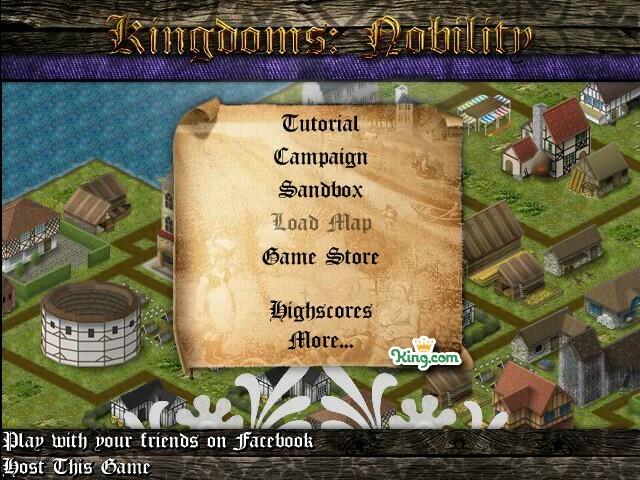 Play in a 5 part campaign or in free play mode where you can submit your towns score at regular intervals. I suggest you to go through the in-game tutorial to learn basics about gameplay.